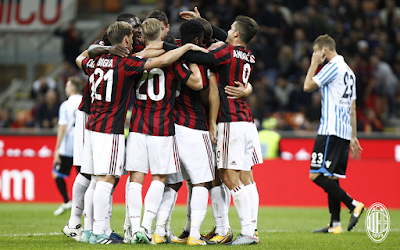 Milan had three wins in a row, then a draw in the Coppa and another in the league. This match represents the perfect test for them ahead of a tough European meeting with Ludogorets. SPAL are still sputtering in the relegation zone, but have shown signs of life, such as when our former Paloschi scored a late equalizer to steal points from Inter a couple of weeks ago. Milan have been playing better, but not always getting the goals and results they want, so especially at this point in the season, SPAL are the perfect test subjects. 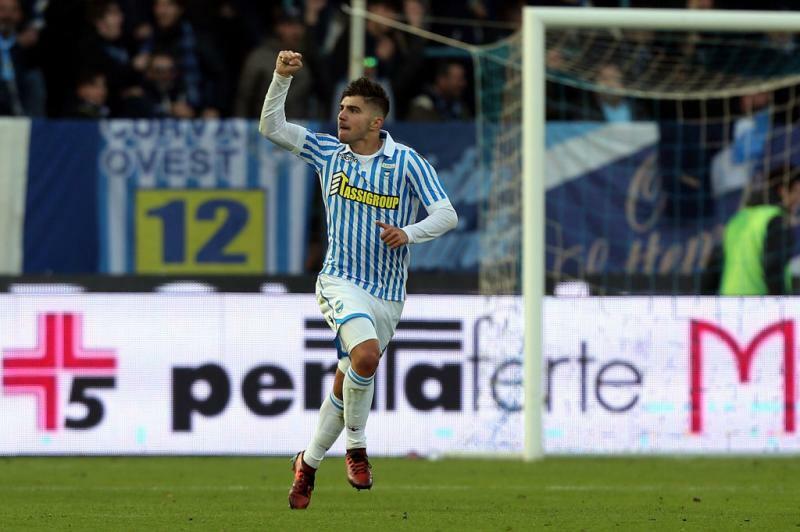 SPAL have drawn two in a row, then lost 2-0 away to Cagliari on the weekend. For that match, Semplici lined up the recently-returned-to-fitness young Alex Meret in goal; Vicari, Felipe, Cionek, Kurtic, Grassi, Viviani, Mattiello, Lazzari, Antenucci, and Floccari. Paloschi was a sub in that match, but could easily start against his former team. Vicari will be suspended for this match, and Momodou will still be missing due to a broken foot. Borriello has been struggling with an injury and may or may not be fit to face one of his myriad former clubs. Despite a 2-0 win over them back in September, we can’t expect them to just roll over for us. Gattuso will be missing Calabria to suspension after his sending off against Udinese on Sunday. Conti is starting to do warmups with the team, but there is still no date set for his return. Storari is still old and his old man injury will keep him from watching a keeper young enough to be his son save the day again. The good news is that Ricardo Rodriguez has recovered from his stomach bug and is back training with the team, so will be available once again. SPAL represent a challenge, perhaps a bigger challenge than their position on the table presents. But Milan need to take their game to the next level, not only defending or pulling off a draw, but scoring and actually winning. Is Gattuso’s grinta and the team spirit he’s been able to foster enough to take the team to that next level? Or will Milan disappoint again? Many of us look to our next European encounter with another competition in mind. Ludogorets are reportedly a tough team to beat. So convincingly beating SPAL would be the perfect way to head into that match and give us hope for the future. Sorry, SPAL, but if Milan can fire on all cylinders, you’ll be nothing more than our test subjects. This match will be shown LIVE on BeIN Sports in the U.S.